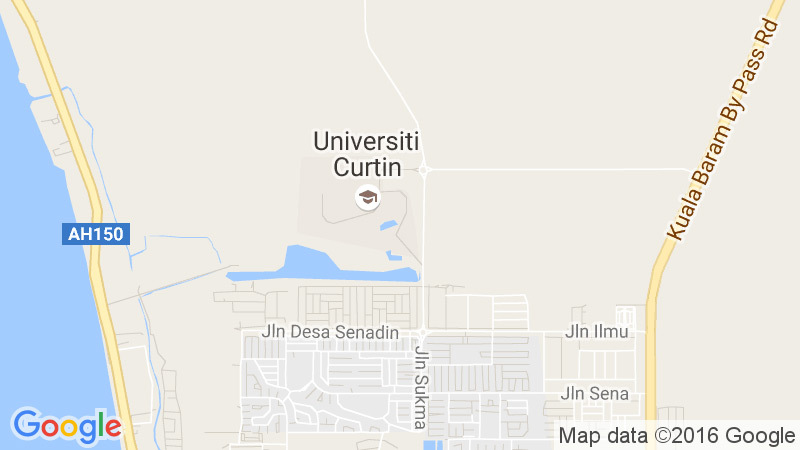 Your time at university should be as enjoyable and productive as possible, which is why we offer a range of services including academic support, counselling, health services, visa assistance and insurance guidance to all international students at Curtin Malaysia. Orientation (O-week) is a week-long introductory program to help you settle into life at university. It prepares you for the challenges that university life throws at you, including finding your classes and knowing who to talk to if you need help. You can get the full run down of the week’s activities and download the the annual student handbook on the Orientation homepage. iPrep is a special component of the Orientation program designed to acclimatize international students to their new home in Miri. Held on the very first day of O-Week, this event features traditional Malaysian breakfast foods, crafts, performances, fun activities and a sizzling BBQ. Interspersed throughout the day are short presentations about life as an international student at Curtin. The International Division will assist you with processing your Student visa/pass before you leave your home country. However maintaining your status in Malaysia is ultimately your responsibility. The Student Visa page details the entire process for you. As always, international division staff are on hand to offer guidance and assistance when needed. You will be better prepared for learning if you feel healthy, safe and happy. We offer a variety of health and wellbeing services, including access to professional psychologists and counselors who can assist with any personal issues such as relationships, stress, anxiety, depression, crisis management and trauma. Our confidential Counselling service is a great place to start if you need advice or help, or if you are not sure where to find the support you need. Our Health Centre is the place to turn if you’re injured or sick. Remember that as an international student you have comprehensive insurance coverage from AmMetLife. The Insurance page of the International Division will tell you more about this insurance and how to use it. Our security services include free shuttle buses and 24-hour patrols to help make you feel safe at our campus. Remember the campus hotline for emergencies is +6085 443 930. At Curtin you will enjoy wireless network access across most of campus, plus you can visit any of our computer labs, which are upbeat study environments equipped with computers, printing stations, scanners, graphics workstations and current software. Check out the ICT homepage for more details about lab locations and your email account. The Library offers access to a vast collection of books, audiovisual material, journals, electronic databases and e-books, as well as a wide choice of online study guides and training tools. The facility also includes computers and multimedia rooms, photocopy and references services. You can learn more about these and confirm opening hours on The Library homepage. The Curtin Malaysia Student Council is the University’s dedicated body of democratically-elected student representatives who protect the rights of all students. Similarly, the International Student’s Association (ISA) is integrated with the council and serves the needs of international students on campus. Both the Student Council and the ISA provide student members with valuable educational, welfare and social services. In conjunction, these two bodies also offers lots of extra-curricular activities such as iFest, Curtin Cook Off, Curtin Olympics, International Day, movie and quiz nights and various sports programs. University Life offers career planning and development services to help you find employment in your field of study, identify further study and career options, and develop the lifelong skills you will need to excel in your chosen career. This department can also help you select classes, get work experience while you are studying, build strong job applications and prepare for interviews. Check out the annual careers fair or drop in for a confidential discussion with one of our career counsellors. Curtin Volunteers! connects students together through fun volunteering opportunities in the local community. The Leadership and Entrepreneurship Centre combines workshops and training with volunteering so you build skills that make you more attractive to employers.